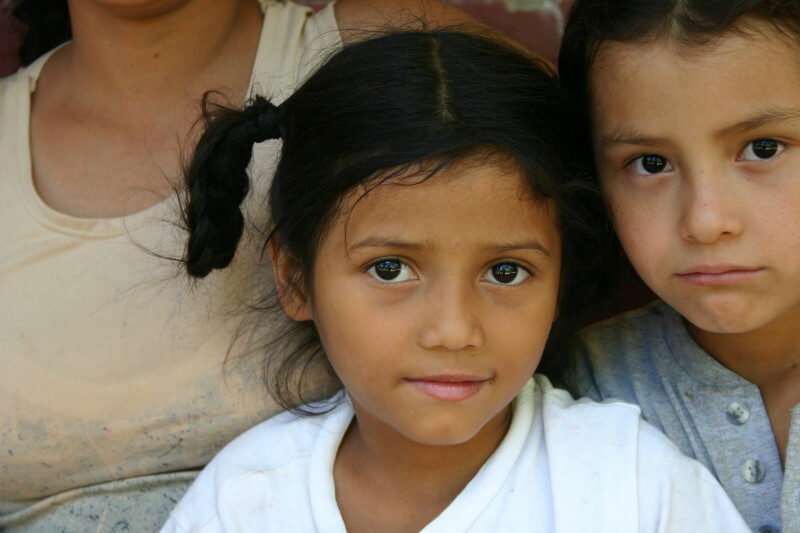 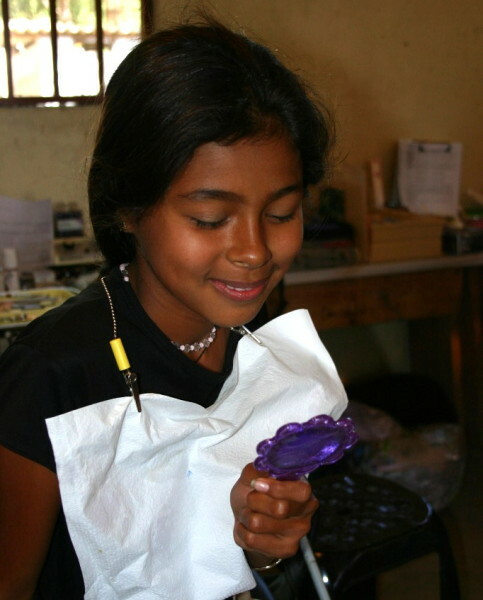 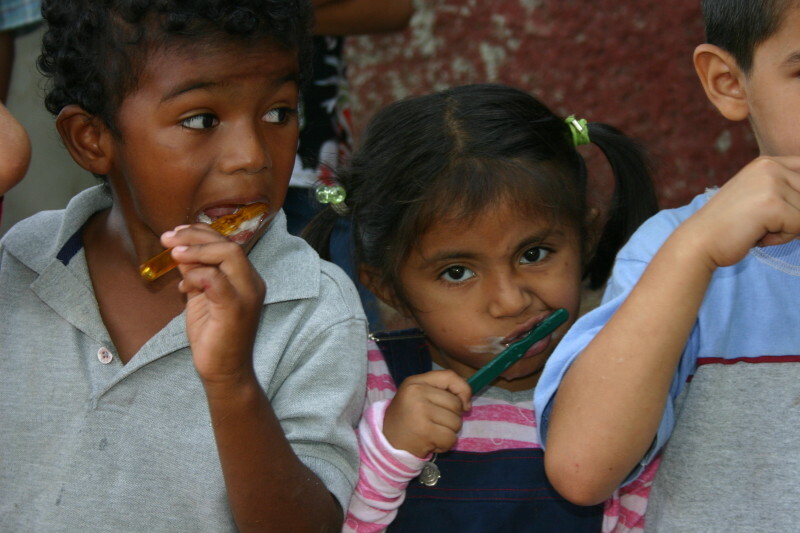 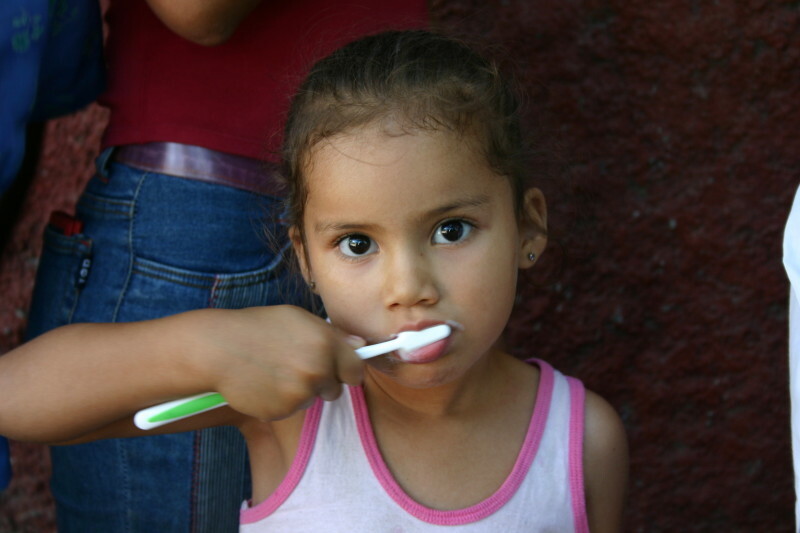 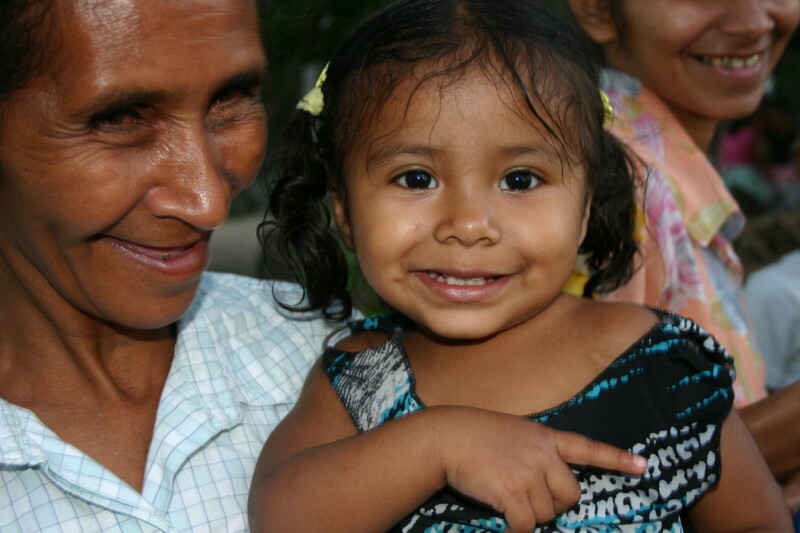 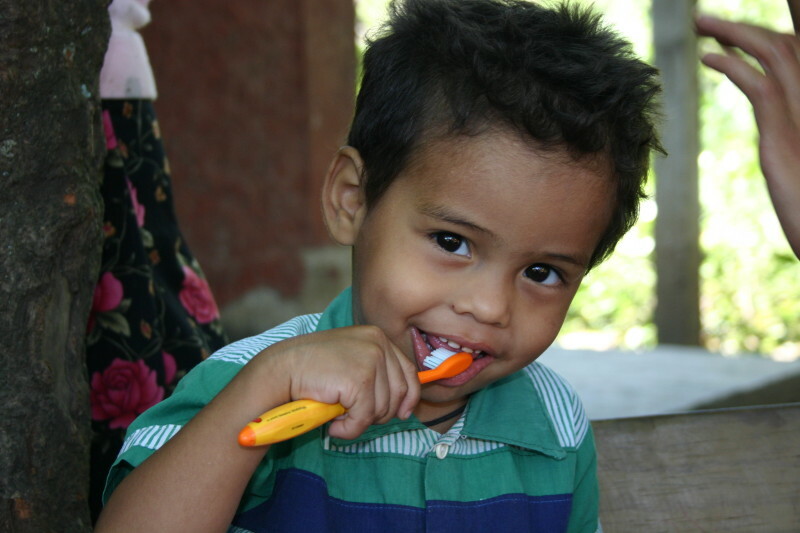 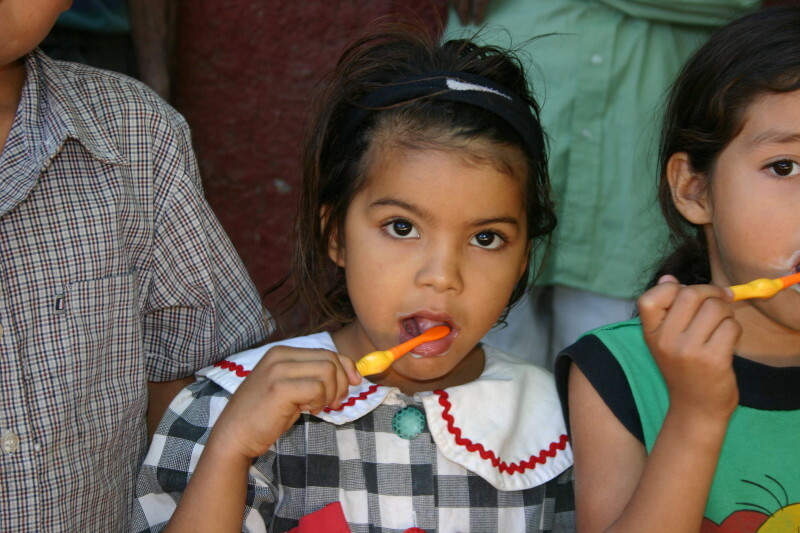 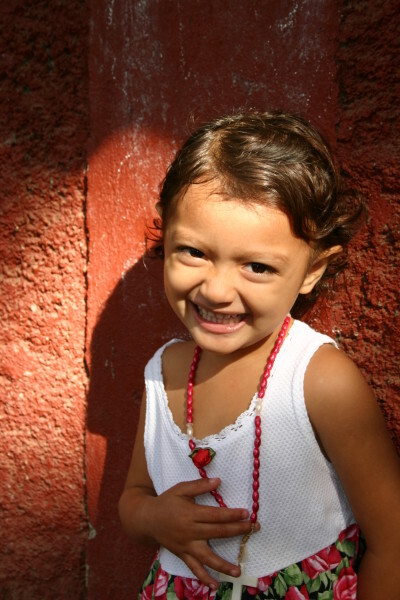 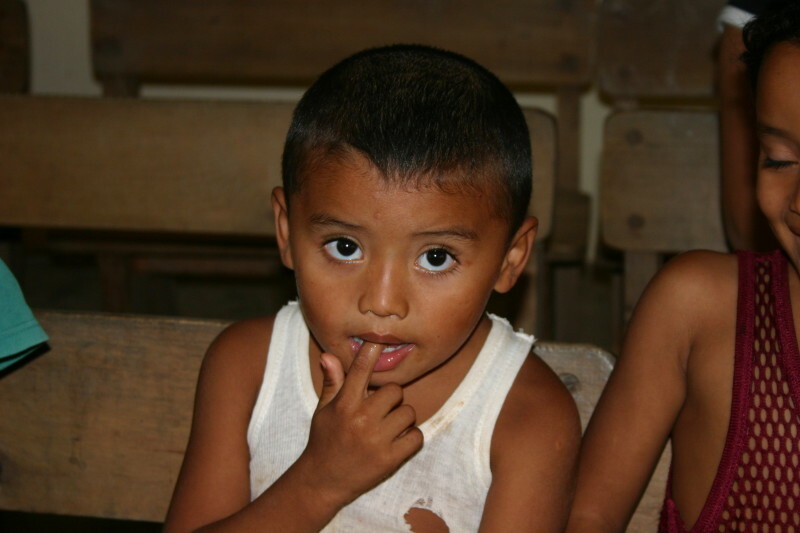 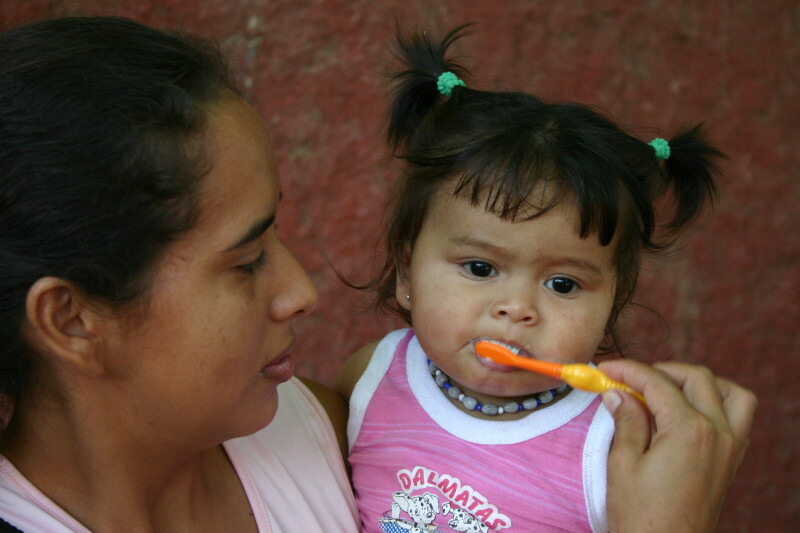 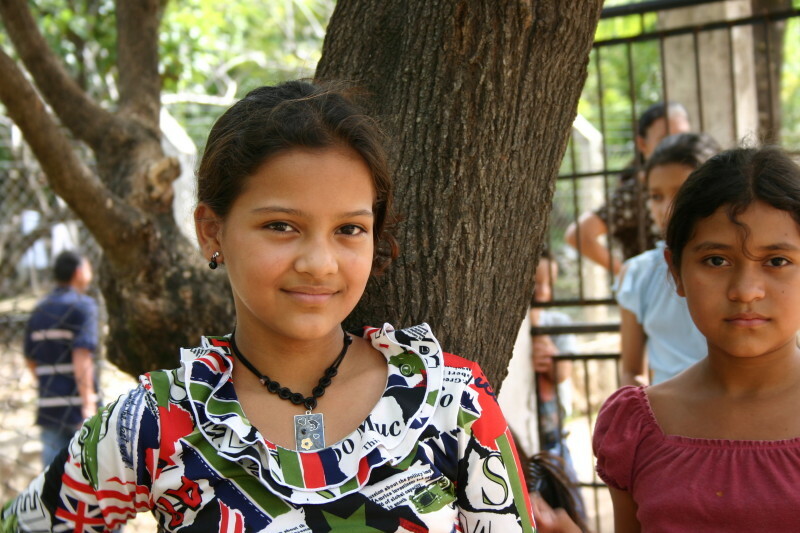 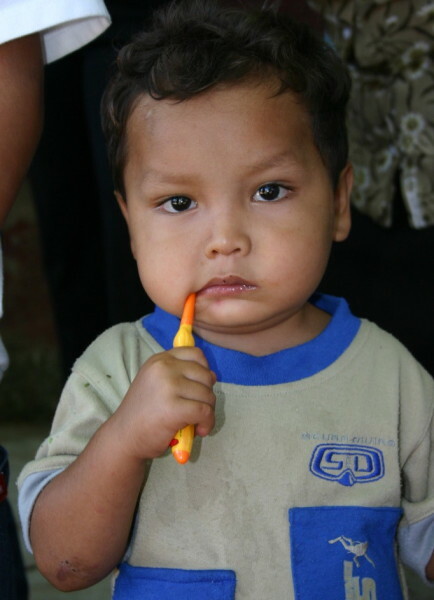 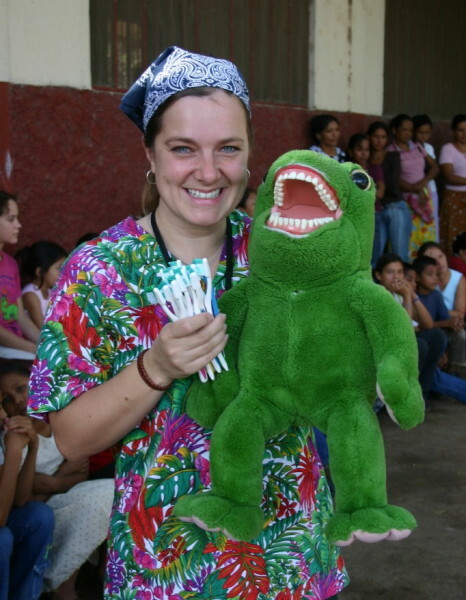 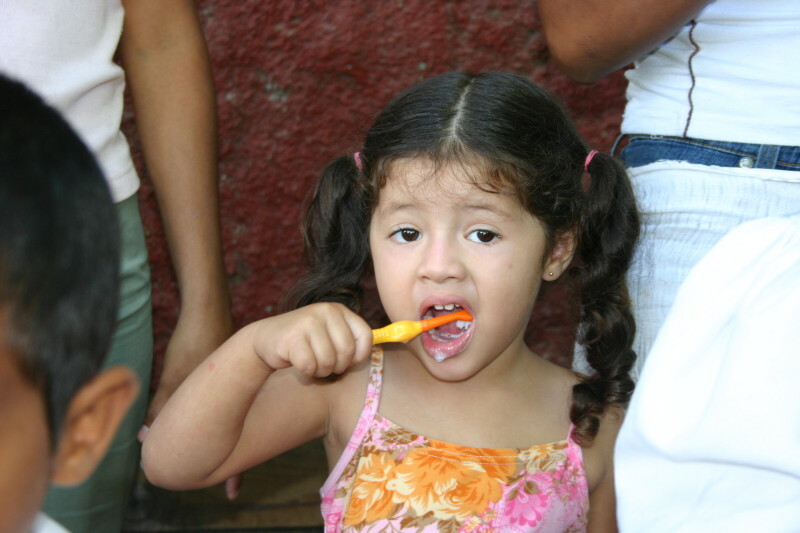 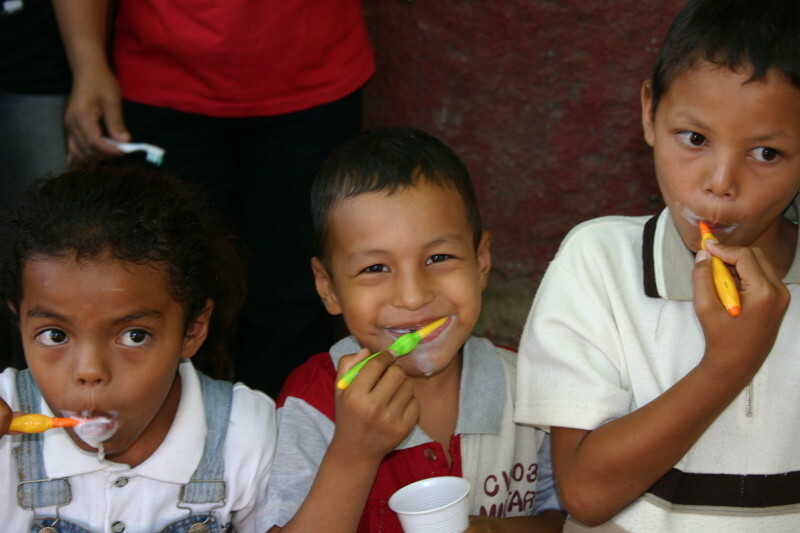 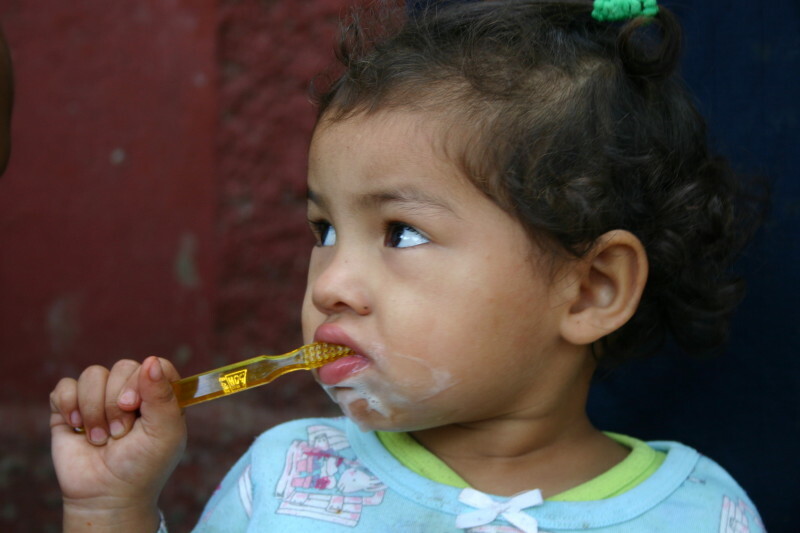 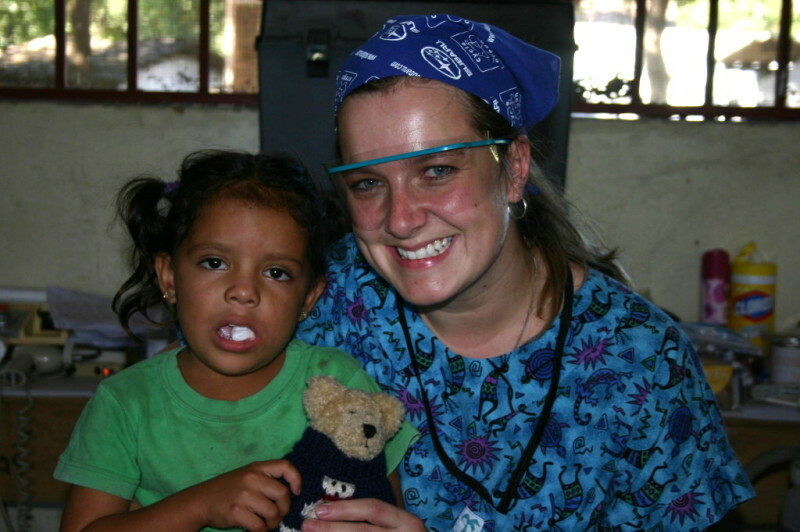 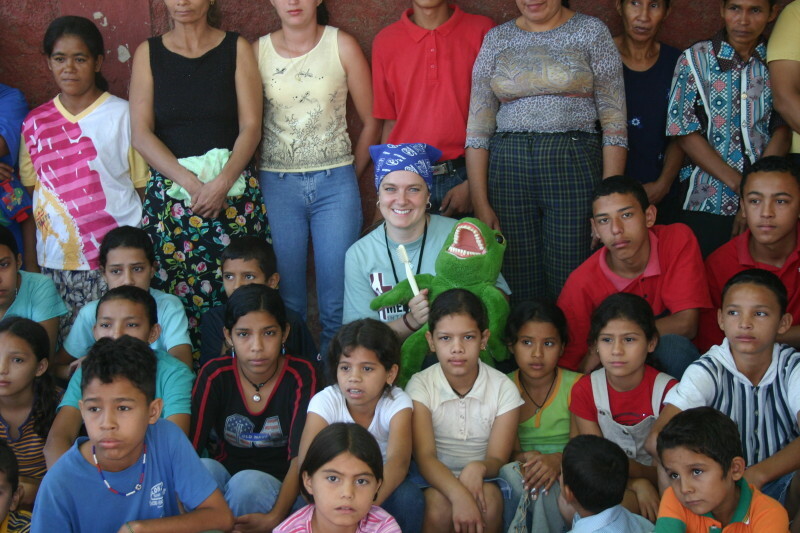 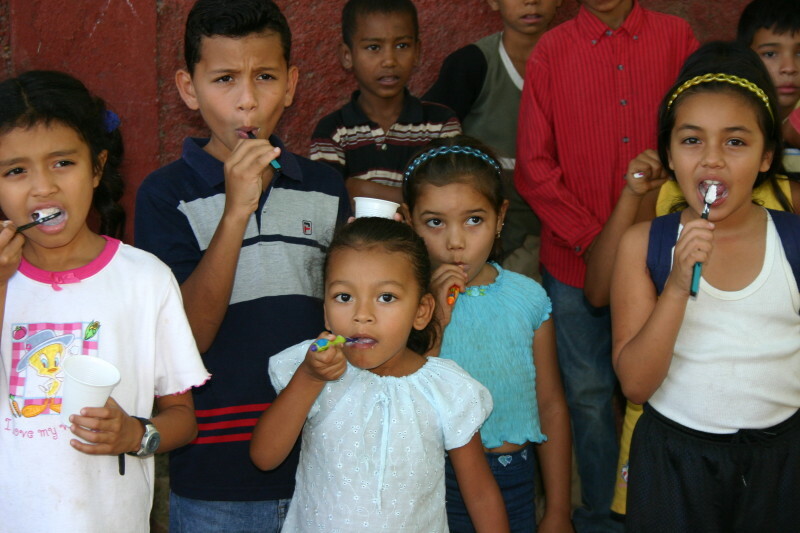 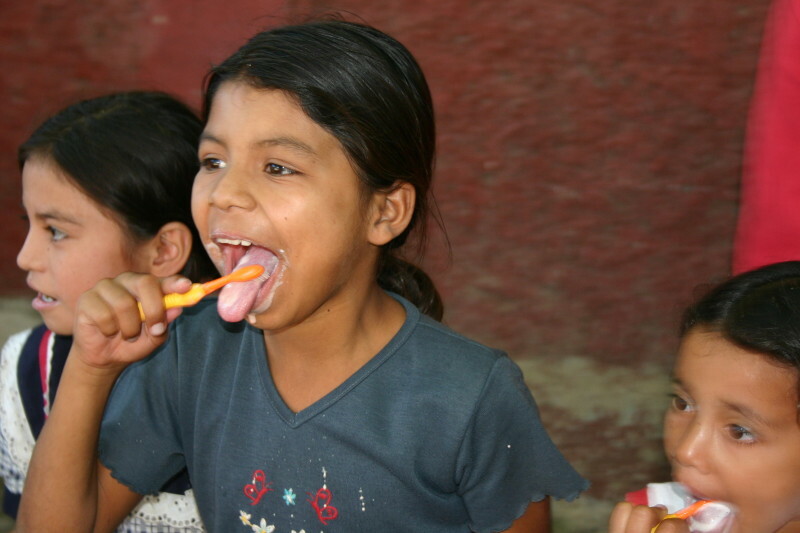 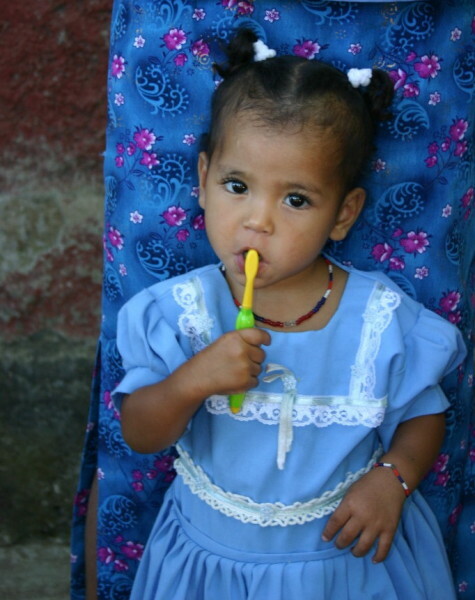 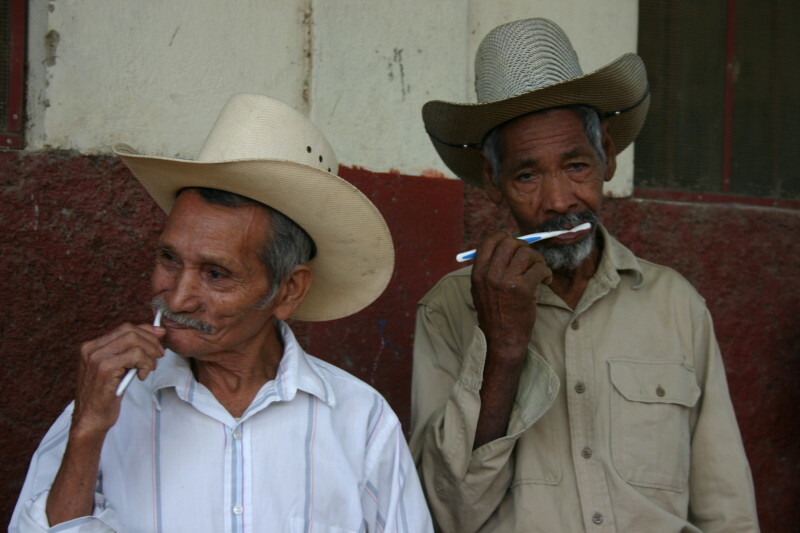 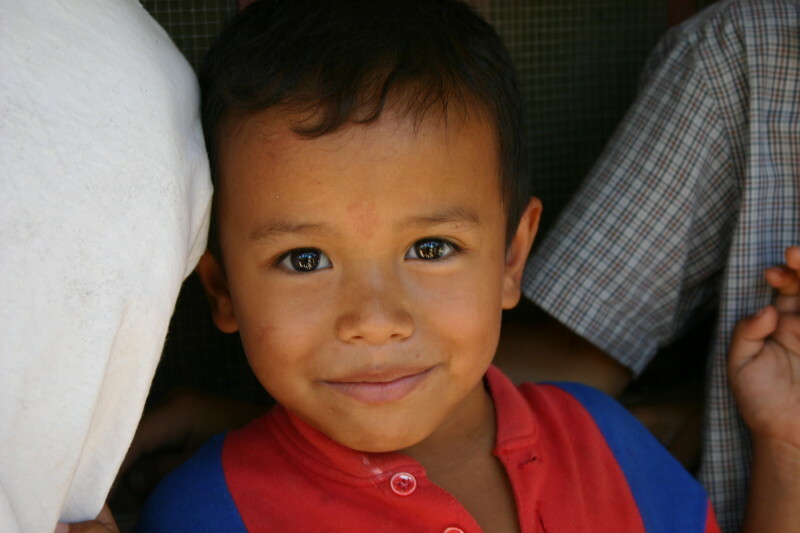 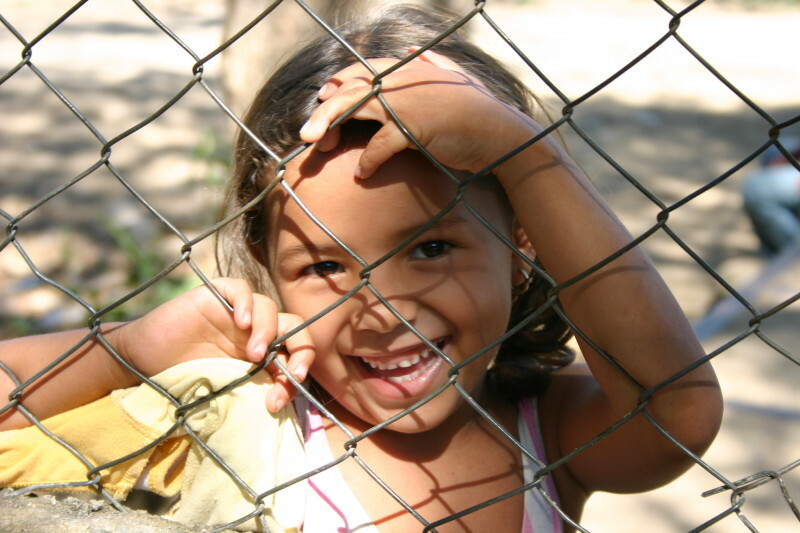 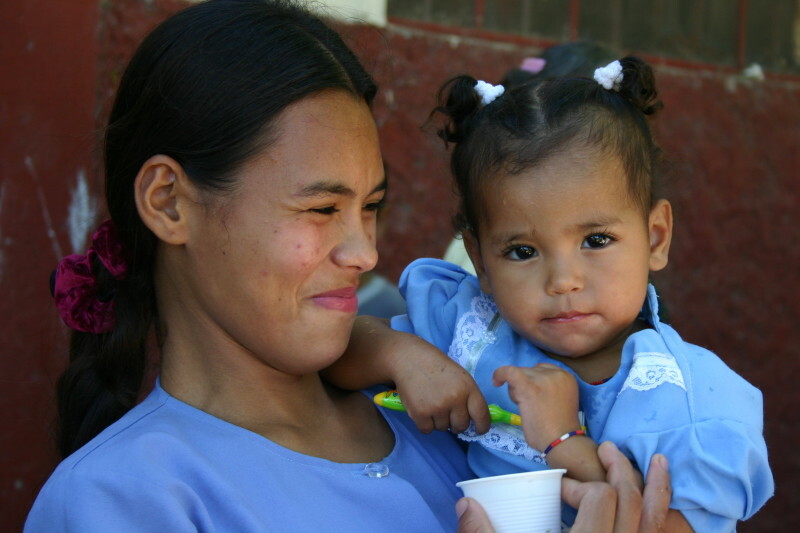 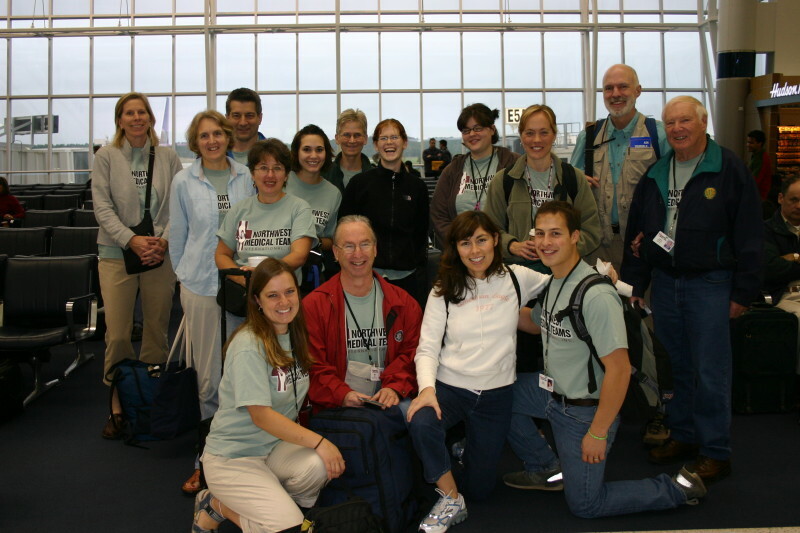 In November 2004, Dr Sarah led a dental mission to Opimuca, Honduras. 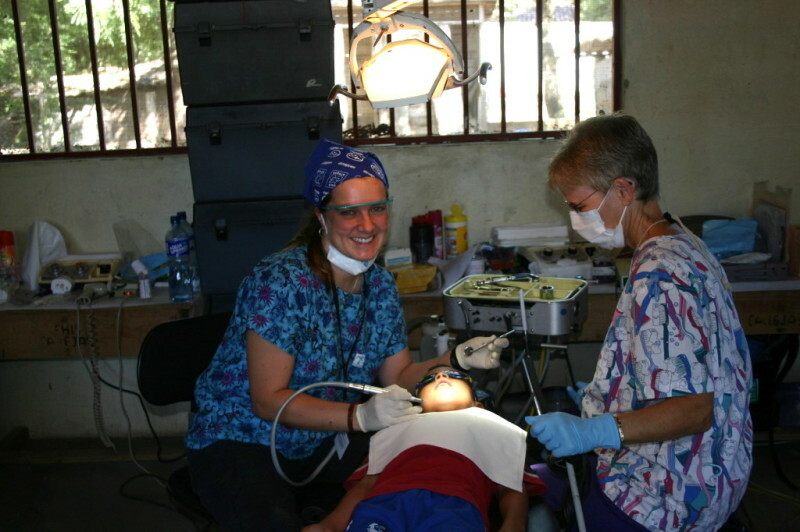 A makeshift five operatory clinic was set up in a local grammar school. 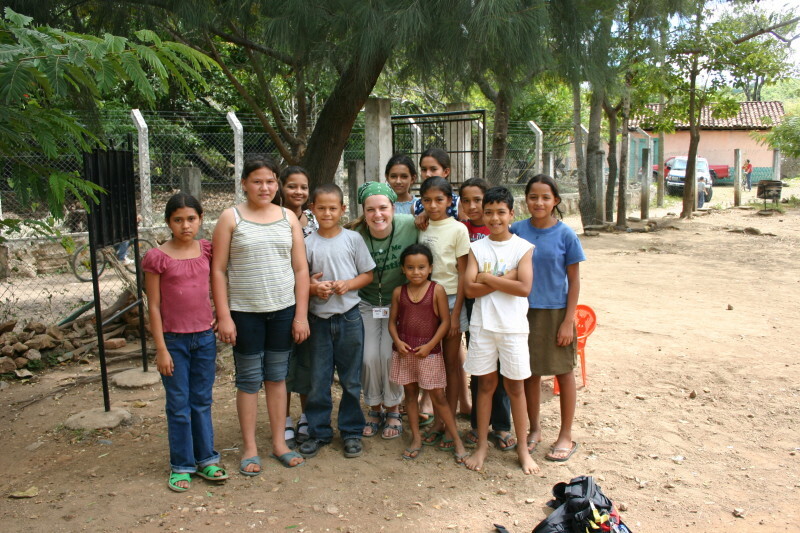 This rural, mountainous community up until the previous year had no access to electricity or running water. 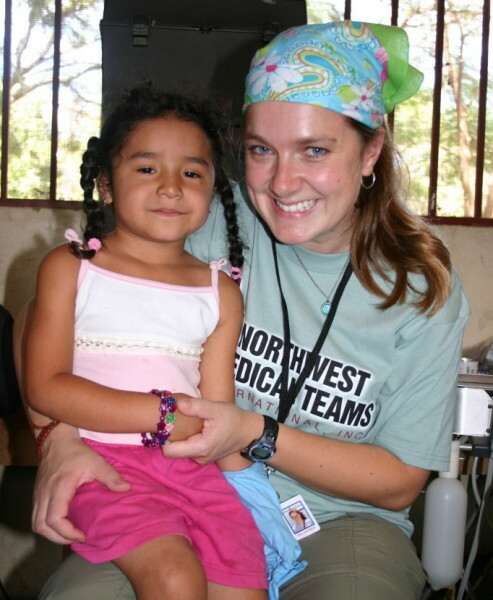 Thanks to Northwest Medical Teams in cooperation with the Honduran government we were able to get these much needed services to this community prior to our arrival.